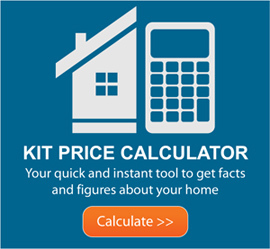 The Kit Homes Nation-wide service is free to users. All home designs, floor plans and images are supplied by third parities. 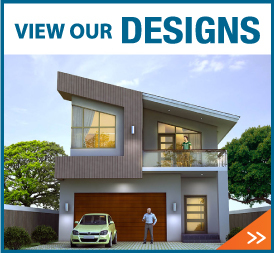 If you feel that any design is in breech of copyright, please notify the website owner on info@kit-homes.com.au for removal. By accessing the information presented on this Website each user releases Kit Homes Nation-wide to the full extent permitted by law from any and all claims relating to the usage of material or information made available through this service. Kit Homes Nation-wide shall not be liable for any incidental or consequential damages resulting from the use of the material. All enquiries made through the contact form go directly to 3rd parties. Kit Homes Nation-wide does not give any guarantees, undertakings or warranties with regards to 3rd parties. Kit Homes Nation-wide is not in the business of selling products or services but is merely an advertising and referral venue for 3rd parties. Double glazing has now become a thing of the past with new laminated glass options becoming available. © www.kit-homes.com.au 2015. All Rights Reserved.